It shows you that your center is your heart. Your heart is meant to tell you who you are. Each moment lived is an encounter with divinity that fills you with such awe that you live in reverence for the beauty that is everywhere, that is impossible not to see in everything. Seeing it in the heart of every human being lights the fire within all hearts and releases from the dream of separation another heart, another human being giving them permission to be out of their mind for Love. Merging with the lightbodies of the Ascended masters begins with asking to merge with the light bodies of Lord Melchizedek, Archangel Metatron, Archangel Michael, Lord Buddha, Lord Maitreya and other masters with whom you have an affinity. Request this merging be on a permanent basis. After working with this for some time and feeling its profound effects, ask to merge with the entire Spiritual Hierarchy. Ask this only after you pass your higher initiation. Timing is everything, as you know. When we learns to be right with oneself and right with God and the Ascended Masters, one is never alone. And even when we are physically alone, we will never feel lonely because we enjoy our own company, feeling the presence of God and Ascended Masters at all times. So make very good relations with God and the Ascended Masters. We can commune with them through ascension seats and light-quotient building and healing modalities. It is true that when you fully embrace the spiritual path, you must stand on your own and often let go of people. There is a period early in our spiritual journey when we might experience what can be called existential aloneness. 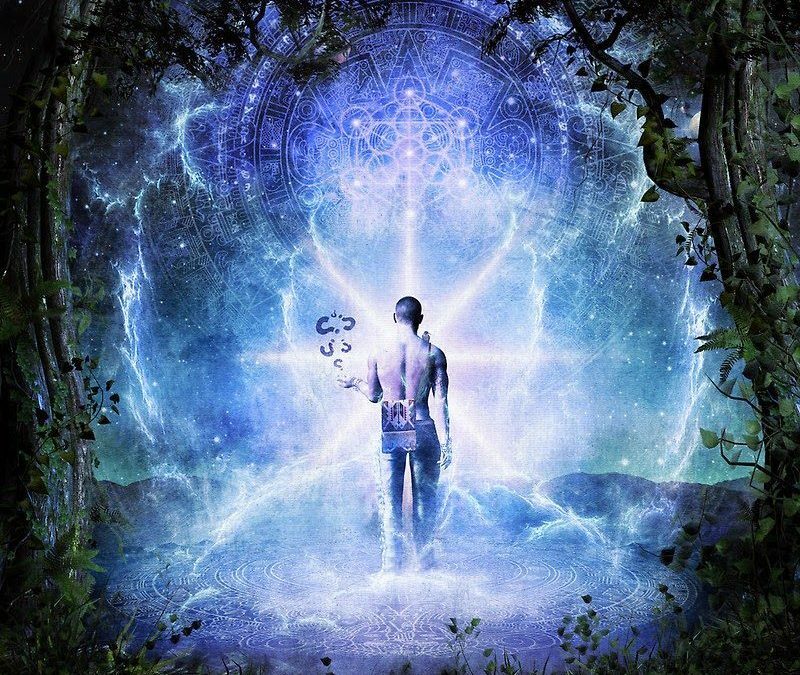 This is usually a temporary phase that lightworkers go through until greater realization is achieved. Video - "Experience The Divine Power Of Light With Judy Satori"
During the beginning of the channel, the Goddess spoke at length about what is conscious and unconscious in each one of us. She also spoke about the various ways in which we have imprints in our lives. In a physical way, imprints can be stored in your cells of your organs, joints, blood, skin or any living part of you. So too you have imprints that affect your emotions such as a particular emotion that triggers a particular reaction. In addition, your mental body may have imprints that keep you in a particular belief system or thought process.